UMB Blog » Economy » We are seeing an economic expansion, but how long will it last? UMB Bank Chief Investment Officer KC Mathews recently discussed the economy, interest and mortgage rates, and recent stock market trends. 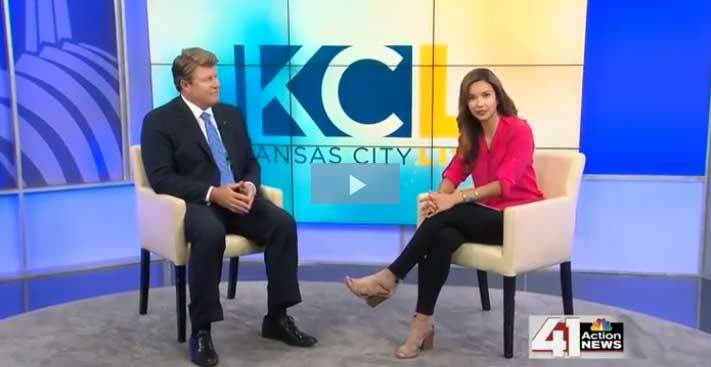 Watch this KSHB KC Live segment‡ KC to see what he shares on the current economic expansion and when he thinks we’ll see the next recession. He wraps the segment by discussing individualized investing approaches based on risk tolerance.